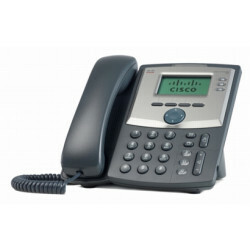 The Cisco CP-7962G is a 6 line IP phone intended for use with the Cisco Call Manager Solution. It features a large monochrome LCD Display and Wideband audio. 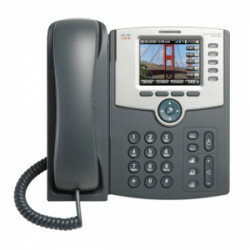 The Cisco SPA525G2 VoIP phone is a 5 line SIP phone featuring a 3.2in high resolution color display, HD Voice, and built in WiFi connectivity. 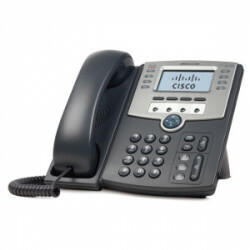 The Cisco SPA301 is a single line, basic IP phone with no LCD display. 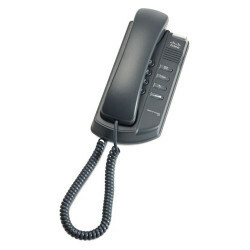 This phone is best suited for common areas with low traffic volume such as break rooms, hotel lobbies, and kitchens. 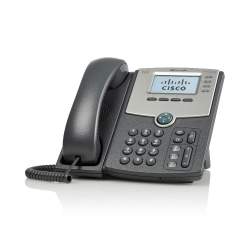 The Cisco SPA303G is a 3-line, SIP based VoIP phone which is ideal for basic usage, common areas and kitchens. 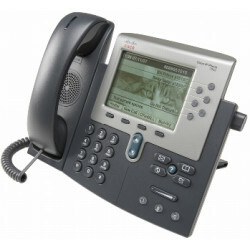 The Cisco SPA509G is 12 line executive business desktop IP Phone within the Cisco Small Business Pro product family. 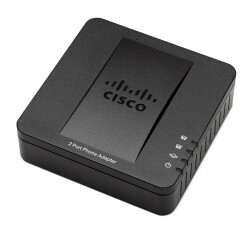 The Cisco® SPA512G 1 Line IP Phone with 2-Port Gigabit Ethernet Switch provides affordable, advanced voice and data communications that small businesses need to stay productive and responsive. They offer a rich array of functions, including simple station moves, shared line appearance across dispersed locations, and intelligent call handling and conferencing support. 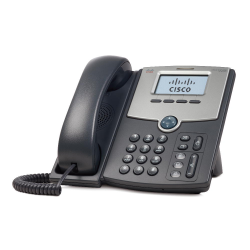 The Cisco® SPA514G 4 Line IP Phone with 2-Port Gigabit Ethernet Switch provides affordable, advanced voice and data communications that small businesses need to stay productive and responsive. They offer a rich array of functions, including simple station moves, shared line appearance across dispersed locations, and intelligent call handling and conferencing support. 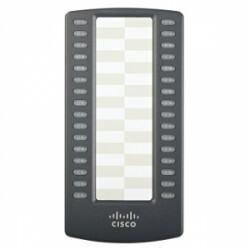 The Cisco SPA500S is a 32 button expansion module for use with the Cisco SPA500 series of VoIP phones.